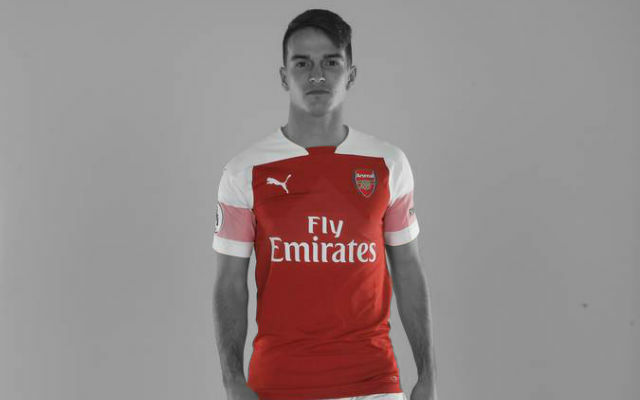 The average Gooner will either get heart disease that will send him to grave or develop an immune system that will prolong his life expectancy to 1,000 years. Today’s match against Brighton was another medical test for our ticky-tickers. We were playing against a Championship side in a competition that has been our only realistic chance to get some silverware ever since we lost to Bradford. Our squad wasn’t at its strongest as both our captain and vice-captain were out due to injuries, as well as Coquelin, while Wenger decided to rotate a bit given that we are facing Liverpool on Wednesday. The two favourite players of Arsenal medical team Tomas Rosicky and Abou Diaby gave evidence that they are not the same person – they were seen together for the first time this season! Bacary Sagna was rested (though, his form hasn’t been the best either in the last month) in favour of Carl Jenkinson while our other full-back Kieran Gibbs was given a bit of rest too as Andre Santos took his place in starting 11. However, Arsene knows best so he decided to keep Gibbs on the bench in case Santos performed like we all know he would perform. Santi Cazorla, Theo Walcott and Jack Wilshere were on the bench as well while Aaron Ramsey, Alex Oxlade-Chamberlain and aforementioned Rosicky took their place. Central defence consisted of Per Mertesacker and Laurent Koscielny. The German got the captain’s armband in absence of Vermaelen and Arteta. As usual, we opened the game very slowly with it looking like our opponents could take the lead first after quarter of hour. Barnes had a sitter after Ulloa found him but he was denied by Sczszesny. It didn’t take long before Giroud made a first stroke. 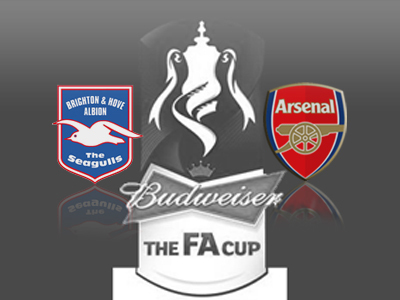 After Brighton had a corner, Sczszesny collected the ball and passed it to Rosicky who was leading our counter-attack from the right side and brought the ball inside Brighton half. He passed it to Podolski who had cut inside only to make back-pass to Giroud just outside the box. The Frenchman side-footed a wonderful placed shot in the top-right corner of the net to continue his goal-scoring form. We didn’t finish our opponents at that moment. Instead, they were attacking in order to find an equalizer. Andre Santos nearly gave them opportunity to do so – he tried to run with the ball and lost it to Buckley who made a cross that was deflected slightly by Sczszesny. Ulloa scored a goal but it was disallowed due to offside. However, the hosts got their goal very soon. After Santos blocked the ball to the corner, Buckley and Lopez combined quickly on the left side of our defense with the latter sending a cross at the near post. Ramsey, Giroud and Mertesacker expected Sczszesny to collect the ball but the Pole went underneath the ball instead of attacking the cross. That mistake was exploited by Ashley Barnes who headed the ball into the net. We had a few attempts to score before the interval but Rosicky sent a weak shot wide while Santos’ powerful one went a few miles over the bar. Still, our first half performance wasn’t something memorable. We were wasteful in passing the ball and rarely dangerous to the opponents’ keeper. We started more determined in the second half, as usual. Jenkinson tested his shot while Podolski’s free-kick from a promising position had hit the crossbar. It’s the closest we come to score a goal from free-kick ever since Podolski scored a free-kick against Southampton. Still, that improved approach had to bring some results and it did in 56th minute. Diaby clipped the ball over Brighton defense to Giroud who made a wonderful first touch despite having El-Abd on his back before sending the ball into the net for the second time today. Giroud had a chance to seal our progression to next round a few minutes later but his powerful left-footed shot was saved by Ankergren. That didn’t discourage Brighton as they equalized again. Goal-scorer Barnes was this time assistant to Leonardo Ulloa, the Spaniard who seems to be another Michu-sque bargain buy from Spain. Barnes crossed the ball from the right while Diaby and Santos were too far from him. Mertesacker was too slow and Ulloa headed the ball into the net. That goal gave me a bit of deja vu from first FA Cup match with Swansea – we were playing against team managed by young manager who used to be a player and which pegged us very soon after we took a 2:1 lead with little-known Spaniard in main role. Wenger realized that he needed to make some changes so he sent big guns in – Wilshere, Walcott and Gibbs replaced Rosicky, Oxlade-Chamberlain and Santos. On the other side, substitute Lua-Lua was making problems for us with his pace. But we had a very inspired Giroud. The Frenchman had a couple of chances before his most attractive attempt – a bicycle-kick that followed Gibbs’ nice cross – ended in corner. After that corner, Ankergren deflected the ball to Walcott who was outside the area. Walcott took a shot which was deflected into the net by El-Abd with five minutes to go. We had another chance to make our winning margin a bit bigger but Walcott was too selfish and opted to shot from narrow angle instead of passing the ball to Giroud for a tap-in. The most important thing is that we went through and that we didn’t have any casualties before Liverpool. That match is one of the most important for our Champions’ League ambitions and we will need Diaby, Cazorla and Podolski to emulate their performances from the reverse fixture. Brighton are a good team. They made it very difficult for us. We had a little bit of a slow start. They were sharper than us in the first half. In the second half, we were much more in the game and created chances. They [Brighton] play a game that is a very positive, technical game and they had a great spirit today. On their right flank, they gave us many problems. In the end, we’ve got that extra bit of quality that got us through. It’s a cup game – you need to go through and that’s what we did. We did our job but we needed to fight until the end. We needed to score a third goal but they twice came back and you have to give them credit for that. They play great football and played a great game today. You could see why they knocked Newcastle out. It’s good for his confidence [that he scored twice]. He’s scored four goals this week and he had a few more chances today. He gets there. He has a presence in the box, he’s dangerous and his physical presence was very important today. Quality-wise no, number-wise, we could be a bit short maybe. Gervinho is not here at the moment. We have Walcott, who can play through the middle and then of course Giroud. You do not find them in the street, the strikers that can play for us and strengthen our team. It’s difficult in January. Yes because that’s a gamble you take. You know it can backfire. I left a few out, for example Cazorla, but it was for medical reasons. He couldn’t play and it was very risky to play him. Jack [was left on the bench] a little bit to protect his ankle. Yes, it was. But with the number of games we play, you cannot only play the same 11 in every single game. We play against Liverpool on Wednesday, Stoke on Saturday and then the players go away for international games. You have to rotate knowing that if it doesn’t work, you will be accused of having made the wrong decision. I cannot tell you that. In this kind of job it is realism that is important. Realistically I cannot tell you I will sign anyone tomorrow, or Tuesday, as we are not close to doing it. Wojciech Szczesny | 5.5: He made a great save in the opening of the match just before our first goal but he made a terrible decision not to attack the cross before Barnes scored the first equalizer. He couldn’t do much for the second goal, though. Carl Jenkinson | 6.5: Had some issues with a fresh Lua-Lua in the second half but was the much better half of our full-back-duo. He was good in defending and managed to make an attempt to score in the second half. Per Mertesacker | 5.5: If it is unclear whether he, Ramsey or Giroud should had helped Sczszesny with the cross that Barnes headed into our net, it is absolutely positive that the German was to blame for the second conceded goal. He had a denied penalty claim in the second half and it might be that he was right with it. Laurent Koscielny | 6.0: He had to do double shift in defense given that he was mostly covering Santos’ side. Andre Santos | 2.0: If there is a version of King Midas that turns everything he touches into crap, than it has to be our shirt-swapping driver. Most of the time he was watching our opponents making crosses. Once he made a decent tackle only to lose the ball before we conceded a goal (fortunately, it was goal from offside). Whenever he went upfront, we were either exposed on his flank or he made a horrible attempt. 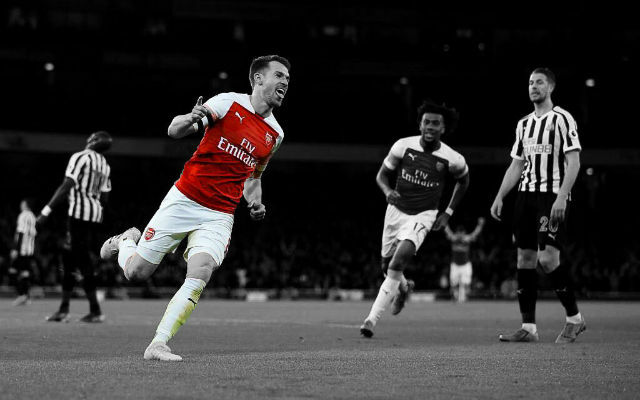 Aaron Ramsey | 6.0: Unconvincing in shield-role. For someone I see as very talented central midfielder with attacking orientation he gave a lot of back-passes while his forward passes usually come too slow. We can stay calm regarding possibility that Barcelona will come to get him since he obviously hates first-touch-football. He must improve in that department. Abou Diaby | 6.5: He made a wonderful assist to Giroud but it was not world-class performance from the Frenchman. His return will take some time. Tomas Rosicky | 6.5: Was driving force in attack that preceded Giroud’s first goal but it is obvious he lacks match fitness. Alex Oxlade-Chamberlain | 5.0: Oxlade-Chamberlain should prove his worth in matches against low-level opponents like Brighton. He didn’t impose himself as proper rival for Walcott’s right-wing position. Lukas Podolski | 6.5: It was unlikely that German forward will make another brilliant performance after that one against West Ham on Wednesday but his inconsistency didn’t strike heavily. 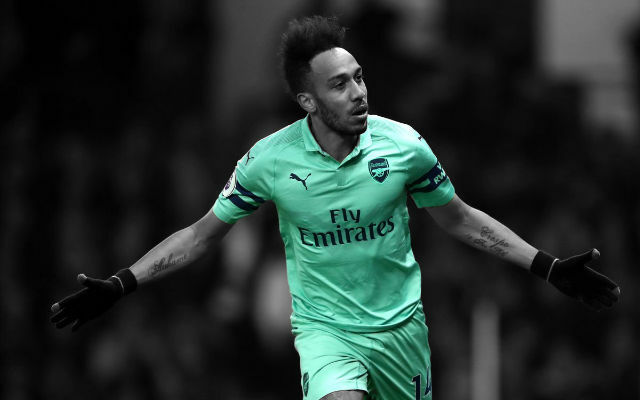 He assisted Giroud for first goal and was unlucky not to find himself on the score-sheet after striking free-kick into the crossbar and in last moments of the match. Still, his presence wasn’t always seen. Olivier Giroud | 9.0: Second brace of the week for Giroud as the Frenchman has scored 12th and 13th goal of the season, both of them in magnificent way. 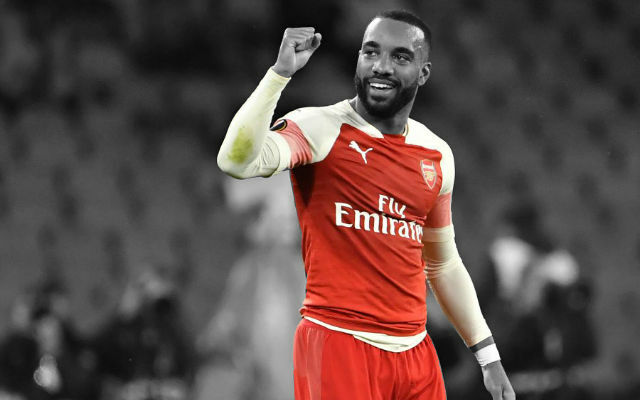 The big Frenchman deserved to score his first hat-trick but Walcott was too selfish in the last moments of the match. He was a constant threat to the hosts and his bicycle-kick would probably be the best goal of this FA Cup round if it went in. If he keeps doing what he was doing this week, Giroud may reach 20 goals in all competitions. Jack Wilshere | 7.5: Had a couple misplaced passes but was also creating problems for our opponents during his cameo. Theo Walcott | 7.5: Scored a winner with a help of El-Abd and was unplayable during his short cameo. 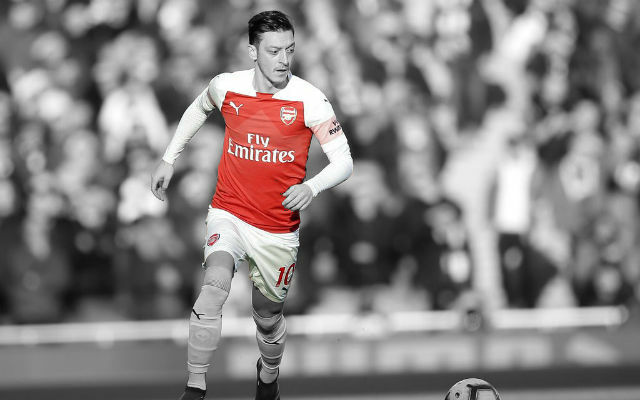 He managed to win the ball in the box in similar fashion he did against Newcastle but this time he should had assisted to Giroud instead of shooting from narrow angle. 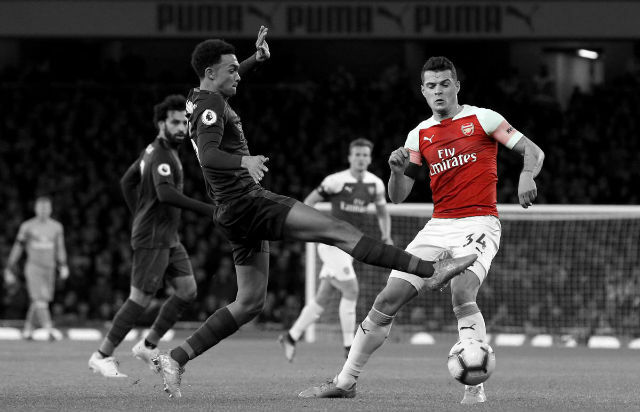 Kieran Gibbs | 7.5: When you compare him with Santos, Gibbs looks like a Frankenplayer created of genetic material from Roberto Carlos, Bixente Lizarazu and Paolo Maldini. Outside that comparation, he was good today as he closed the gap on our left side.